The Ultimate Speed Feed for the Rotor. Our Snapp Speed Feed is unbeatable. Lifetime Warranty against breakage. The best $20 bucks you'll ever spend. Currently available in Black. Other colors coming soon. LOOKS LIKE A MILITARY FUEL CAN BUT IS ACTUALLY A PAINTBALL POD LOADER. 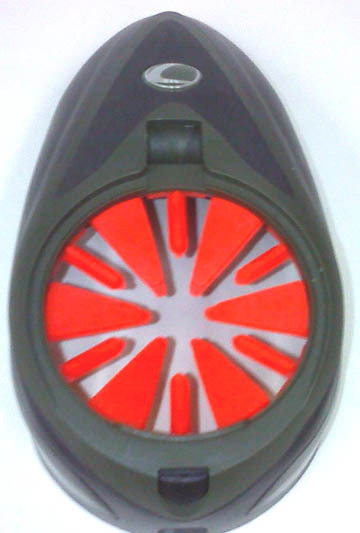 HOLDS 1000+ ROUNDS - Air Tight Seal. 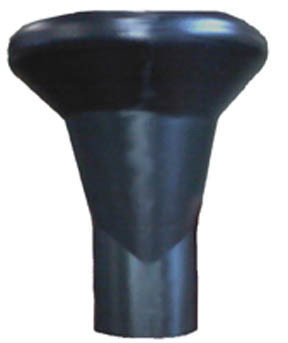 Unique shaped Super-Tuf Lid allows for a player to store 5- 150 rnd pods and Pod Stand inside. 400 ROUND Offset hopper for the Tippmann A-5 Cyclone Feed System or BT Rip Clips. Clears the way for scopes and other accessories normally blocked by the stock hopper. These things pay for themselves! 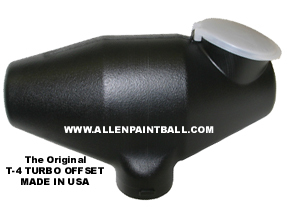 Tired of spilling paintballs when you are trying to load your pods? Fit this simple funnel into the pod and pour away. Fits inside all standard pods and stays put. Fill up to the line on the inside pull out and your done. Works best with our Pod Pal pod stand. New POD-PAL tm POD STAND. It's like having a third arm! No more balancing the pod between your legs! Filling your tubes with paint has never been easier than when you are using the POD-PAL tm POD STAND! 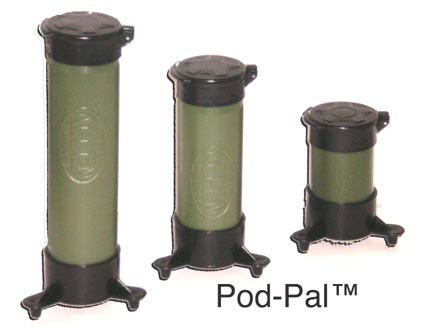 The POD-PALtm sits firmly on any firm surface holding any 50, 100 , or 150 round pod in a solid upright position. 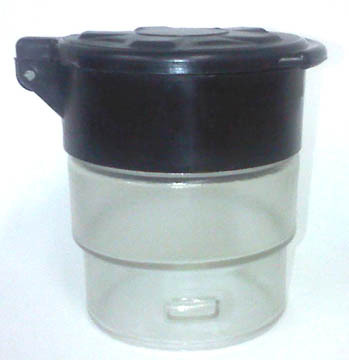 Because it rests on three legs, it wont tip or wobble making it easy to refill your pods. With a suggested retail price under $5.00 it is a must have for any player.